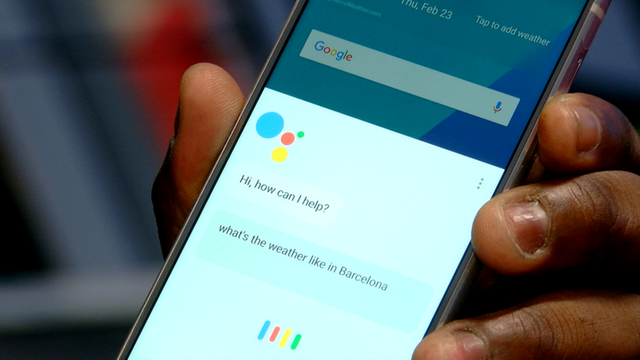 Google are going to make their Google Assistant programme available to all Android phones. As such you could soon find that voice recognition becomes an integral feature in your phone. LG are one of the first to announce it will be adding the feature to their phone, and as you can imagine, Google are keen for all devices to take this up. If you have used voice recognition recently, you'll have noticed that it has certainly improved. Although it doesn’t always capture every word as accurately as you might like. Moreover, I suspect we will soon see some hilarious (unless it happens to you) voice command gaffes on our social media streams in the near future. So, be careful, your tech is listening.